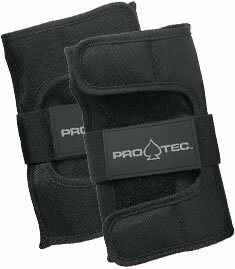 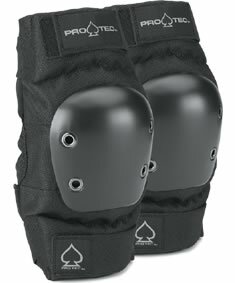 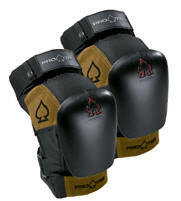 Pro-tec raised the stakes with the Drop-In knee pad. 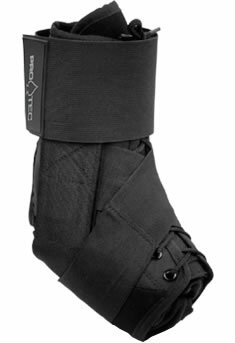 Gusseted stitching, friction/rip resistant nylon, strategically located natural suede leather, compression molded EVA, memory foam internal padding and a new, low profile repaceable cap with a built in wear indicator finish off this masterpiece. 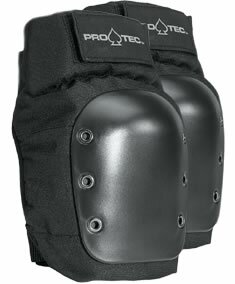 Remove the inner padding and it's completely washable.